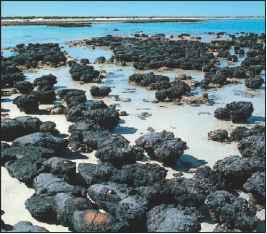 Figure 10.14 Stromatolites and Fossilized Bacteria Stromatolites in Australia. existed on this planet 3.5 billion years ago. Because of the relatively few sizes and shapes of bacteria, however, such fossilized remains do little to help identify or understand these ancient organisms. 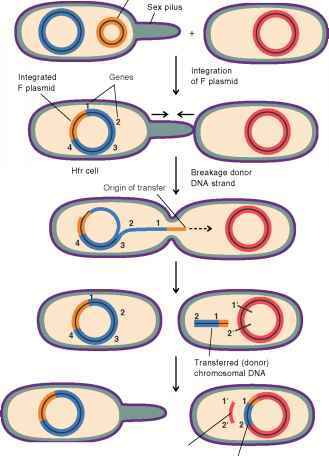 It thus remains difficult to place the diverse types of prokaryotes into their proper place in the evolution of living beings. prokaryotic taxonomy, there are several drawbacks. For example, observable differences may be due to only a few gene products, and a single mutation resulting in a nonfunctional enzyme can dramatically alter that phenotypic property. In addition, organisms that are phenotypically similar may, in fact, be only distantly related. Conversely, those that appear dissimilar may be closely related. Some of the methods used to classify prokaryotes by determining their relatedness are summarized in table 10.6.